What if I told you that the man who co-holds(with Julio Cesar Chavez) the record for the most world title defenses was getting ready to fight in yet another world title fight? Would you know who that man is? Don’t feel bad because most fans know very little about Omar Andres Narvaez. The Argentine native has long been one of the best all around fighter’s in the sport. Narvaez has enjoyed success at every level he competed in from the amateurs to most definitely the professional level. As an amateur he represented his home country of Argentina in the Olympics in 2000. He won a bronze and silver medal in the 97′ and 99′ World Championships. Narvaez also won a gold medal in the Pan-American Games. Narvaez turned pro after the 2000 Olympics and got off to a 4-0 start before fighting to a four round draw against Carlos Alberto Montivero in June of 2001 in his fifth professional fight. He rebounded from that draw to win his next six fights to earn a title shot. In just his twelfth professional bout Narvaez would take on Adonis Rivas for the WBO flyweight world championship on July 13 2002. 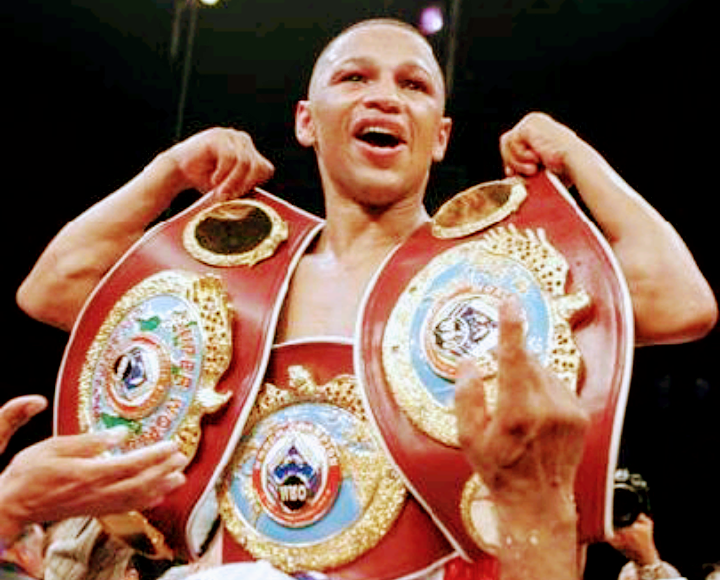 He defeated Rivas by unanimous decision that night in Buenos Aires to kick off an eight year run as the WBO champion. The Argentine native successfully defended his title 17 times going 16-0-1 over the course of eight years before deciding to vacate his belt and move up to super flyweight. In his first fight at 115lbs he fought Everth Briceno for the vacant WBO super flyweight belt. Narvaez won a one-sided unanimous decision over Briceno to capture his second division world title. After defending his super flyweight title three times Narvaez moved up to challenge fellow P4P entrant Nonito Donaire in October 2011 for the Filipino superstar’s WBC and WBO bantamweight titles. Narvaez was able to hold Donaire to a then career low 15% connect percentage and landed on Donaire at a 25% rate but the Filipino Flash out threw Narvaez at a two and a half to one pace to win by unanimous decision. After suffering the first loss of his professional career to Donaire, Narvaez went back down to 115 to continue defend his title. After three years and eight more title defenses the 39-year-old Narvaez would face Japanese phenom Naoya Inoue on December 30 2014. Inoue, who was just 7-0 and only 21-years-old become the first man to ever stop the longtime champion when he dropped him twice in the first round and finished him off in the second. After a record 27 world title defenses in which he went 26-0-1, (26-2-1 in world title fights) over a twelve year period most people in and around the sport figured they had heard the last of Omar Narvaez with the loss to Inoue. After taking a little time off following the Inoue loss Narvaez returned with one goal in mind; winning a third division world title. Now, here he his, having just turned 42-years-old and coming off four consecutive victories, Narvaez once again will step through the ropes with a world title on the line. 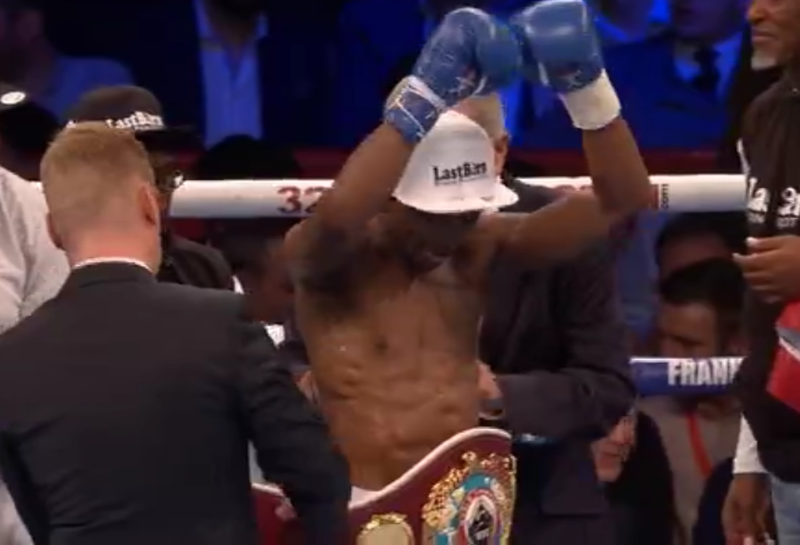 As 3KingsBoxing.com reported last week Narvaez will face WBO bantamweight champion Zolani Tete on February 10th for a chance to capture that elusive third division world championship belt. The winner of the Narvaez/Tete bout is still yet to be decided but one thing is certain; win, lose or draw Omar Narvaez has left an indelible impression on the sport of boxing.